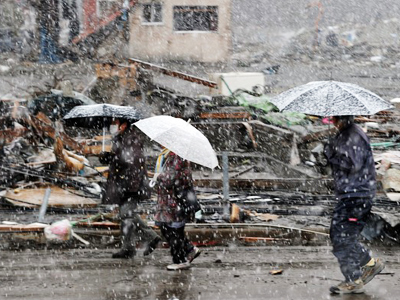 A year ago to the day, Japan was hit by a 9.0 earthquake and a resulting tsunami that led to the worst nuclear disaster since Chernobyl. Thousands lost their lives but the question is: if it all happened again, would things turn out any differently? Sixteen thousand candles: one for each victim of the disaster. With the names of the dead etched on them, all were lit at a Buddhist memorial service in Osaka on Saturday. Five hundred bodies remain unidentified. More than 3,000 are still missing. 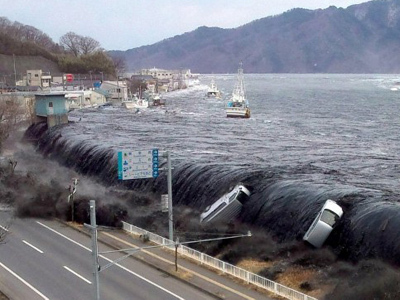 It all started on March 11, 2011, when an earthquake measuring 9.0 on the Richter scale triggered a massive tsunami with waves cresting at 133 feet. Hundreds of thousands of homes and other structures were destroyed by the inundation. And then the radiation came. 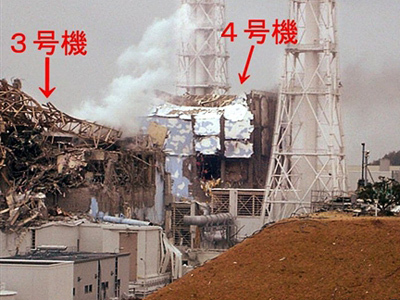 Fukushima Dai-ichi nuclear power plant is located in Fukushima Prefecture, some 170 miles north of Tokyo. Of the plant’s six reactors, three had already been shut down for maintenance. 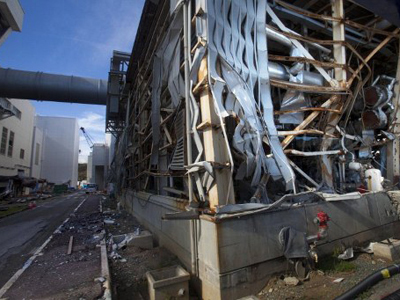 After the most powerful earthquake in Japan’s history struck, the ensuing deluge overwhelmed the Fukushima I nuclear power plant’s bearing capacity. The plant’s power supply was cut. The emergency generation system couldn’t provide the power needed for the control systems to pump coolant into the three operational reactors. They began to overheat and then full meltdown ensued. 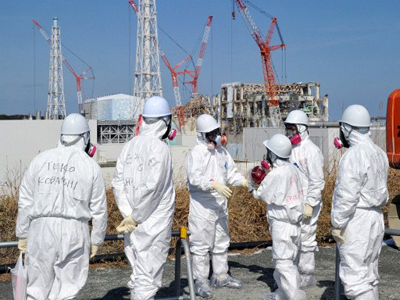 Some 160,000 evacuees wonder if they’ll ever return home due to the radioactive contamination. It remains to be seen just what impact the radiation will have. Roads can be paved, homes and, hopefully, lives can be rebuilt. But the extent and the lasting effect of the radioactive fallout could linger indefinitely. Just like the memories, genes damaged by radiation can be passed down for generations. In the first storm, some eleven days after the earthquake struck, radioactivity-contaminated rain fell on Tokyo and 13 prefectures in and around the Kanto region. While the ocean is believed to have absorbed up to 79 per cent of the Fukushima fallout, traces of radiation were detected in California and beyond. The true extent of the damage may never be known. At 2:46 pm local time, a moment of silence is planned to coincide with the exact moment the quake triggered the hellish chain of events. In that moment of silence, many of the survivors will be left to confront their memories. The wave fast approaching, Sato ran up the steps into a Shinto shrine, past a cemetery and kept going, finally coming to a halt, out of breath, beside a cell phone tower. The surging sea swept over the refuge below, picking up 16 cars that had been parked neatly in a row and cramming them chaotically together into a corner of the parking lot. Below, the ocean had swallowed all of Shizugawa, rising above a four-story mini-mall and the town's hospital, two of the few buildings still standing — though totally gutted — when the wave receded. “I thought I was going to die,” Sato says. She gathered up two sweaters, two books and a pillow from her ruined house, whose missing front wall looked out over the town. As night fell, the snow came. A house torn from its foundations floated by with people clinging to the roof. They shouted to him, then disappeared into the darkness. His own sanctuary twisted in the water but stayed in place, snagged on debris. “I just sat still trying to not waste any energy,” he recalled. He dozed off briefly. He startled awake to find the nightmare real. According to public servants and hospital administrators across the country, if the same perfect storm hit Japan today, hundreds of thousands of lives would be at risk. They say little has been done to fix the systemic problems in the planning and intergovernmental coordination that greatly exacerbated the tragedy. Katsutaka Idokawa, the mayor of Futaba, says his town, which was almost wiped out that day, serves as a model for future disasters. "We have set a terrible precedent for the rest of the nation and for any town in the world where nuclear plants are located," he said. "I see this disaster as a meltdown of Japan itself." All around Japan, officials say their emergency plans would probably work no better than Fukushima’s. And with the accident spurring debate about the safety of nuclear power all over the globe, the Fukushima scenario is a fear that the whole world now faces. ­“The psychological burden on the people who have been evacuated and those who stayed in contaminated areas is intensely brutal,” insists Dr. Robert Jacobs, professor of nuclear history and culture at Hiroshima Peace Institute. “These people have been betrayed in repeated ways. They were betrayed by being lied to that nuclear power could never have a problem, that these kinds of accidents do not happen. 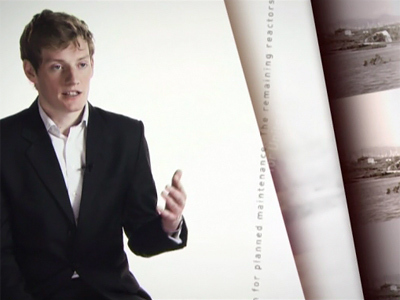 And when it happened – the [nuclear core] meltdown was hidden from them for three months,” he said.